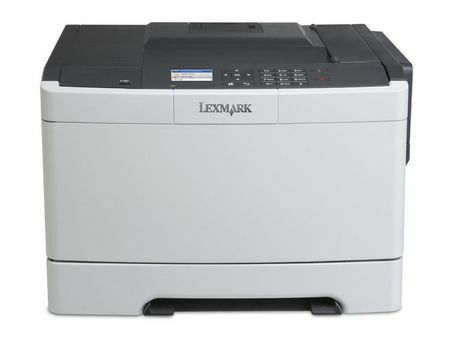 Lexmark Printer Repair and service. 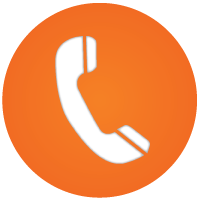 To request service or a price quote for service, please call us at 416-736-6777. We repair and maintain all Lexmark brand printers including Lexmark T650, T652 & T654, Lexmark T520, T522, Lexmark Optra T610, T612, T614, T616, Lexmark X215 MFP and other popular Lexmark Printers. We also provide high quality new and re-manufactured Lexmark Maintenance Kits, Lexmark Fuser Assemblies, Rollers, power supplies, Paper Trays, Engine Board, Main Logic Board, Lexmark Ribbon Access Cover and more. Our endeavor is to provide full service and support for Lexmark printers at one place so you don’t have to look for any other option.